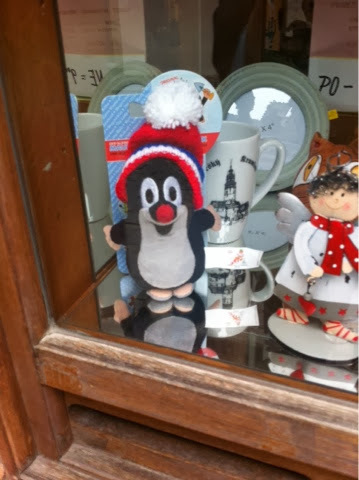 I kept seeing funny looking penguins in the gift shops in Prague. What on earth do penguins have to do with the Czech republic, I wondered. And why do they have hands (not flippers) and red noses (not orange beaks). Well, it's because they were moles! 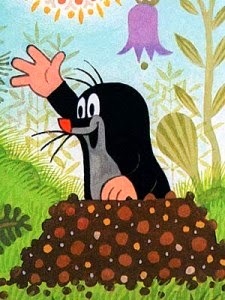 Little Mole is a beloved Czech children's character. He was created as a cartoon in 1956 by Zdeněk Miler who wanted to create a cartoon about processing flax, and happened to stumble over a mole hill while out on a walk. The result was a video called How the Mole Got His Trousers. Miler wanted subsequent cartoons to be understood by children everywhere in the world; he used music and exclamation noises made by his daughters to convey the stories. He created approximately 50 episodes of Little Mole cartoons which have been very popular in central Europe, and can now be seen in more than 80 countries. 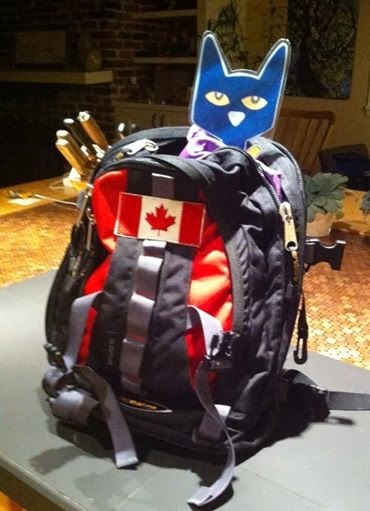 His popularity is spreading; Little Mole books and figures could be available in a store near you soon! 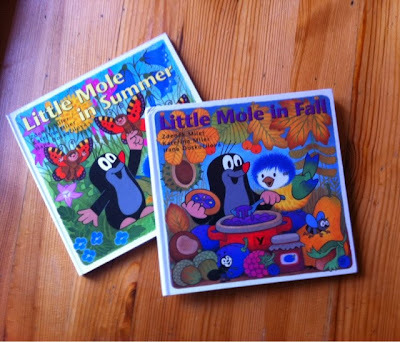 I bought a couple of Little Mole books. Little Mole in Summer and Little Mole in Fall. Both are simple stories based on the character created by Miler. In Little Mole in Summer, Little Mole discovers caterpillars eating plants. 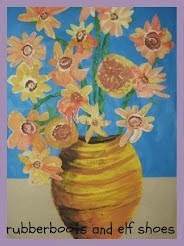 He banishes them to a hollow log, waters the flowers, and is delighted when butterflies fly out of the log. Little Mole deals with an abundance of plums in Little Mole in Fall. 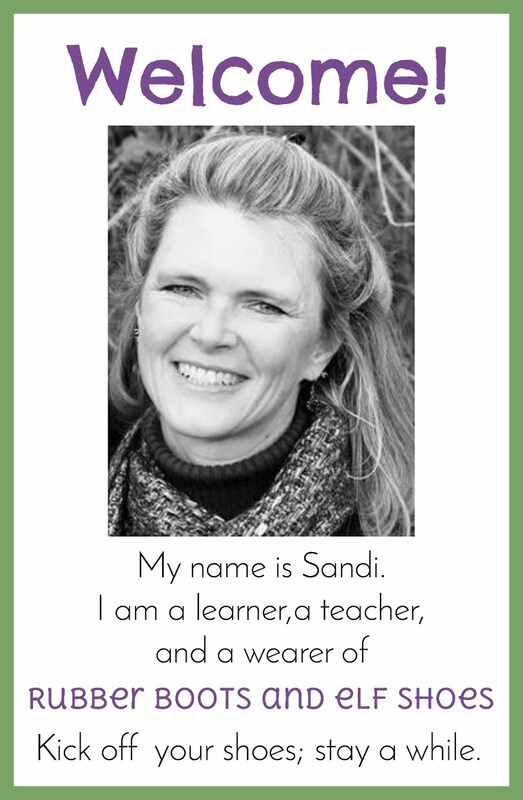 He busily makes plum jam and cookies which he happily shares with his friends. Probably pretty much like the original cartoons. Yup, those look like funny penguins to me, too! They sound like sweet books. Glad that I am not alone in recognizing a cartoon mole! Oh My Gosh!!! I was given a copy of How the Mole Got His Pockets when I was in second grade. (I am now over 60) I loved it so much I've kept it all these years. The illustrations are beautiful, as is the story. Thank you so much for the background information. I will look for these other books. That is so cool! How the Mole Got His Pockets was the first cartoon that was created. The world is a small place. That mole is pretty cute - but he does look like a penguin. I've never seen a real mole that looked like a penguin. They look like cute books tho! Thanks for sharing! I am glad to know that I am not the only one who might mistake him for a penguin!